Do you know what every attack is triggered from? Finding all your migraine triggers can be hard, so let's talk details to help you stop the next one before it starts. 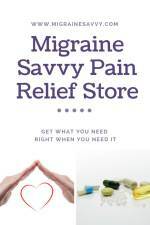 Migraine headache triggers are common factors known to bring on an attack in sufferers. The attacks can be mild for some and head-splitting torture for others... including myself. 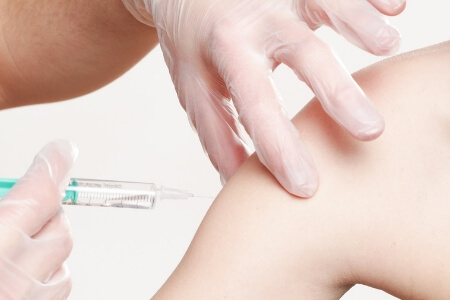 A trigger can be specific to one person, like an allergy, or a traumatic event. We all react differently to stressful times in life and have different sensitivities. And then, there are plenty of general triggers that commonly affect a greater number of us like perfume, chocolate and red wine for example. Having said that, it is still possible not to have chocolate as one of your food triggers. There is a theory that you might be just craving carbohydrates, and chocolate fits into that... so the attack is already underway and you feel you have to eat something sweet. I talk about this in my migraine pain management course private Facebook group. 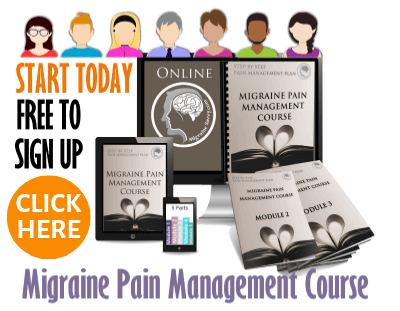 Many migraine triggers go unnoticed, or are brushed off as unrelated, because they occur a day or two before the actual migraine pain phase begins. Have you considered or noticed a migraine starting after exposure to cigarette smoke and perfume? These are guaranteed triggers for me. It took me years to figure this out, as everyone wears perfume or scented products. You can read my posts on this and note the building that won a court case banning perfume from their offices (yay! ): Toxic Cigarettes Migraine Trigger #1 and Instant Migraine Headache Trigger. No one is exactly sure why triggers develop in some people but not in others, although some genetic connections have been uncovered in about half of all cases. It can be very hard to determine your triggers as they can accumulate over days. Learning to recognize, understand and avoid your triggers is crucial to surviving chronic migraines. What Are The Triggers... Exactly? 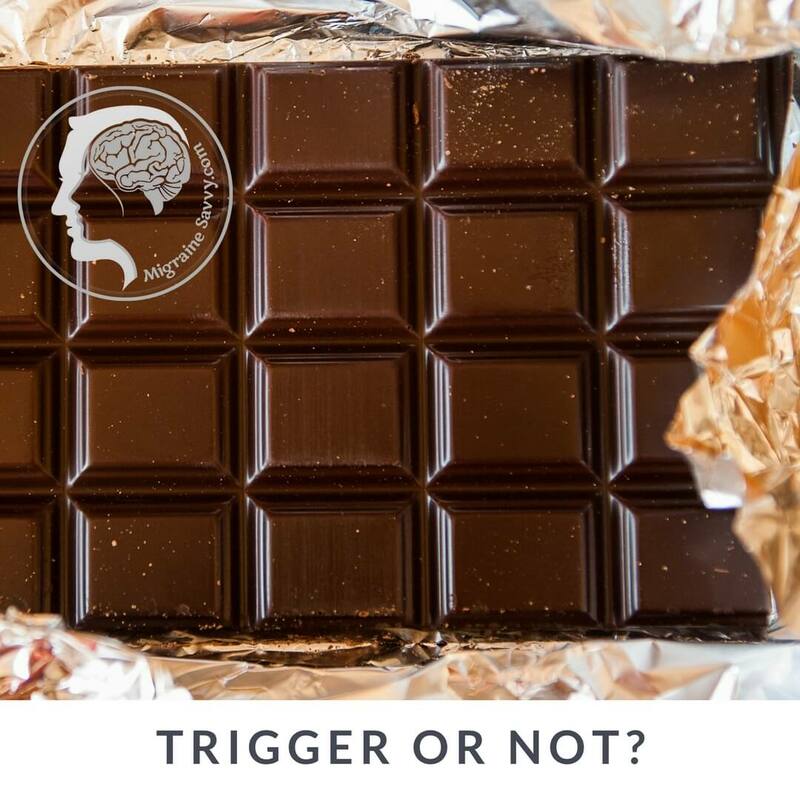 Is chocolate a migraine trigger for you? 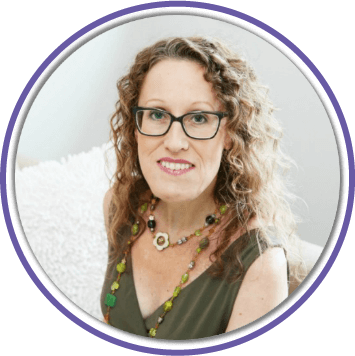 There are many different things that have been identified as triggers, but the one that stands out for me relates to sudden change. Any abrupt change in the weather, your lifestyle or diet has the potential to cause a migraine attack. Statistics show that only half of us have food triggers. I love how the studies say 'only' as if one in two of millions of migraine sufferers is a small number. But it's note worthy... don't just assume you have food triggers. As I mentioned above, many triggers go unnoticed, or are brushed off as unrelated, because they could occur a day or two before the pain phase begins. 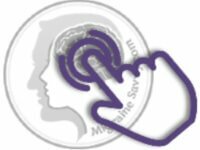 Migraine triggers put you into the first stage of a migraine known as the Prodrome phase. 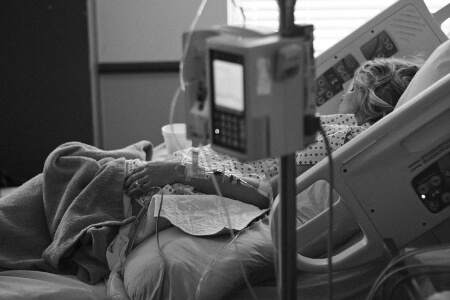 This phase generally lasts from a few hours to a few days before the aura and pain phases begin. moody, depressed, irritable, overly tired, sore and stiff. diarrhea or constipation, sensitivity to strong odors and strange food cravings. Every person experiences all or some of these symptoms at some time or other, whether they are prone to migraines or not. That is what makes identifying this phase as the beginning of a migraine attack very difficult. 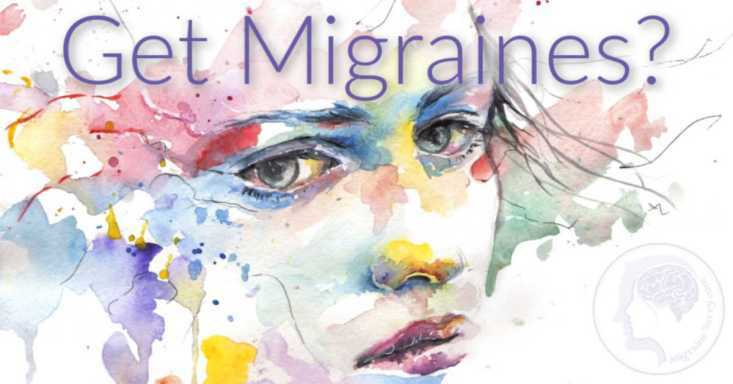 If you are new to migraines, you would probably not associate these symptoms as the first stage of a migraine attack. This is the time to take action! over exertion, hunger and stress. Migraines are more common in women and will more likely occur around the time menstruation begins. 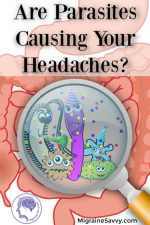 Click on this link for more details on menstrual headaches. 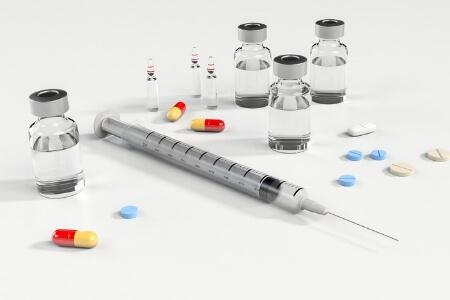 puberty, birth control pills, pregnancy, perimenopause and menopause. These hormonal influences are seen more in migraine without aura. Typically, migraines are not experienced during the 2nd and 3rd trimesters of pregnancy or after menopause. What you eat has a huge impact on every aspect of your health, so naturally certain foods may trigger a migraine attack, as well. 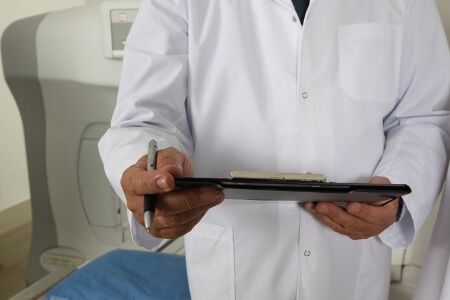 When diagnosing a migraine, doctors will typically ask you to keep a record of everything you eat and all of the activities you participated in prior to the attack. Whether any of these things are actually triggers or if it is a combination of several things is not often clear. It is believed that these foods trigger a migraine due to underlying allergies, that is why the list is so diverse, and why the same food may trigger a migraine in one of us, but not another. Fasting, skipping meals or eating irregularly can also trigger a migraine. When blood sugar levels become unstable they can trigger a whole lot of responses in the body, including triggering a migraine attack. Avoid all your known triggers! Become a detective for the unknown ones. I believe that being proactive with radical self care, exercise, emotional support, vitamin supplements and herbs keep the body healthy, reduce symptoms and help avoid triggers. All of this is covered in my pain management course. 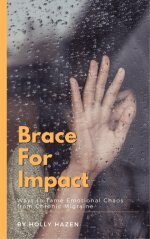 I have also written an eBook to help you deal with stress and anxiety... you will need to learn some new coping skills to master your migraines. Educating yourself and gaining confidence is vital to surviving chronic migraines. As with dietary triggers, environmental factors vary widely and are difficult to prove as the actual trigger. Allergies may also be at the root of environmental migraine triggers, such as an allergic reaction to a strong pollen or perfume. light, poor indoor air quality, loud noises, sudden changes in the weather, and especially a sudden drop in barometric pressure. Irregular sleep habits, either getting too much sleep or not enough is also often noted as a trigger. It was once believed that migraines were more common in highly intelligent people, but there is not enough evidence to support this theory. Migraines are not life threatening, although they can be very disruptive. During an attack a person may not be able to function normally, think clearly or perform simple tasks. Migraines with auras may be more dangerous, and have been linked to an increase in the risk of stroke. 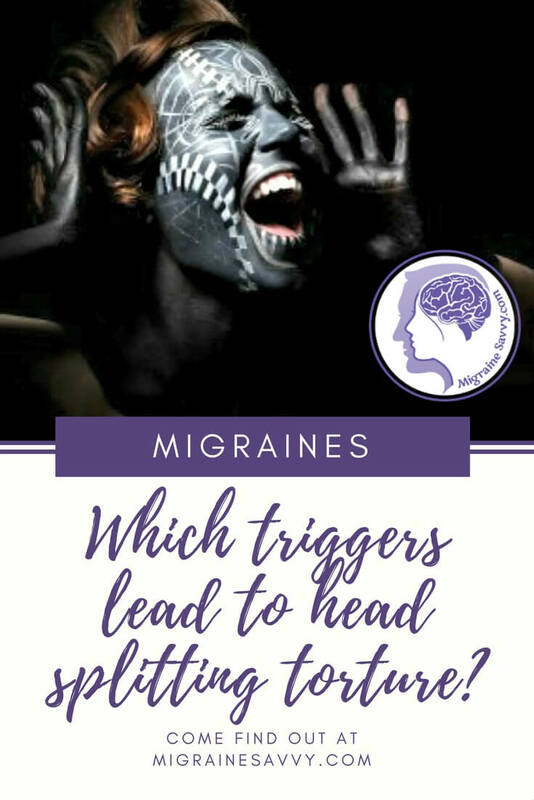 Not all migraine triggers will cause the onset of an attack every time, so avoiding known triggers will not necessarily prevent your migraines, but it could lessen the frequency. Here's hoping you have only one trigger. If not, read this post with some tips on how to avoid migraine triggers. 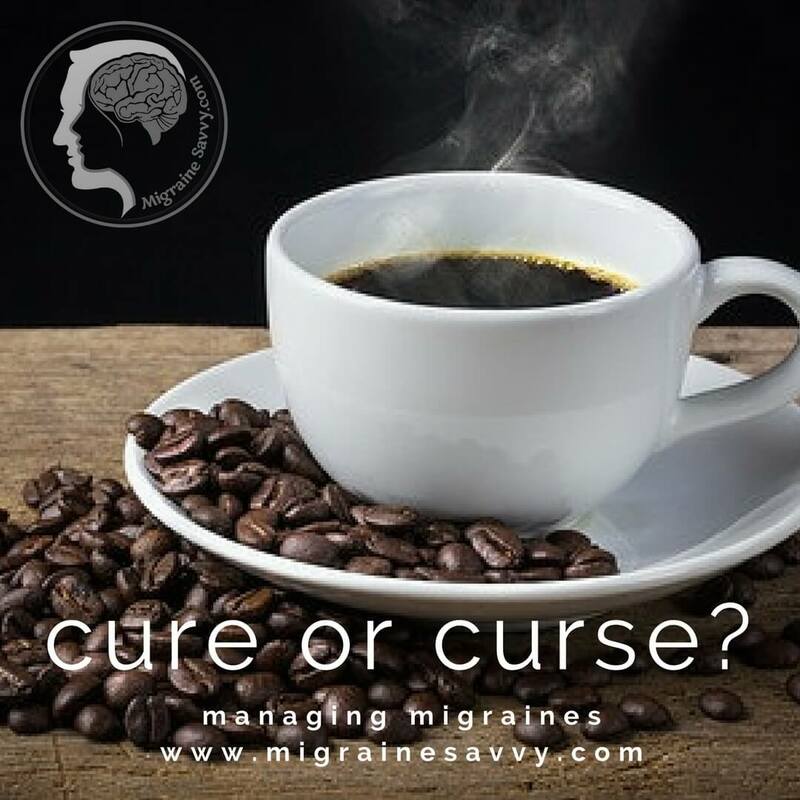 Q. I wanted to share a major migraine trigger my wife identified: High Fructose Corn Syrup. This just about always gives her a migraine. Have you had others that noticed this as a trigger? The corn industry tells us a very different story to that of nutritionists and some doctors. The industry says that HFCS is just like natural corn sugar. This is not true says Dr. Hyman, in fact he says "That’s like calling tobacco in cigarettes natural herbal medicine." The simple facts are that any form of sugar causes obesity and disease when consumed in large doses. Sugar is in everything, even the basic breads you buy, and the plain soda crackers. It is hidden. Be aware if you suffer from migraines. That’s all I can say. Any processed food, which high fructose corn syrup is, is far from natural and is harder for our bodies to digest. Dr. Hymans' article gives us a very grim picture of the rapidly absorbed glucose and fructose in HFCS that ultimately causes many problems in the body, to say it gently. Plus the fact that because HFCS takes more energy to digest, it actually depletes us in the long run, and he implies it causes leaky gut. Some HFCS contains mercury and other contaminants not regulated or measured by the FDA. Eat whole organic foods where you can ... please! "Doubt and confusion are the currency of deception, and they sow the seeds of complacency. These are used skillfully through massive print and television advertising campaigns by the Corn Refiners Association’s attempt to dispel the "myth" that HFCS is harmful and assert through the opinion of "medical and nutrition experts" that it is no different than cane sugar. It is a "natural" product that is a healthy part of our diet when used in moderation. Except for one problem. When used in moderation it is a major cause of heart disease, obesity, cancer, dementia, liver failure, tooth decay, and more." She has learned to sense one coming on and with Sumatriptan, which can stop it in about an hours time (lays down with ice pack on head). She still gets some headaches from random and unknown causes, your site will be helpful to us in watching for some of her unidentified triggers.